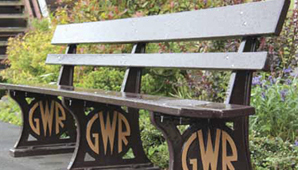 With major renewals, reinstatements and restoration schemes, the Heritage Railways Industry's rejuvenationcreated scope for Steelway to excel in being able to provide many of solutions to a myriad of engineering problems. With this in mind we invested in both the best of modern technology, together with the most diverse of traditional trades to match our ability to provide the answer to your needs. 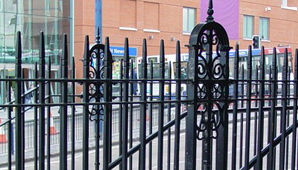 Steelway have an unsurpassed understanding of the numerous listed and heritage railway structures located across the country, and have been involved in a wide variety of projects to either repair, extend or replicate as necessary. 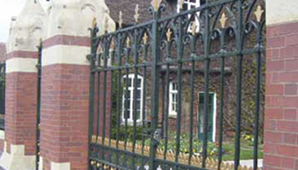 Providing a range of heritage metalwork products, our skills in casting and fabrication has seen a number of national award winning projects carried out by us. 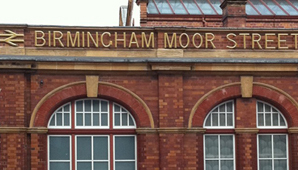 Work on heritage canopies includes new structures to match those existing at the grade II* listed Moor Street Station Birmingham together with sensitive repairs and replication at Loughborough Central and total re-creation at Kidderminster for the Severn Valley Railway and Bath Spa Station. 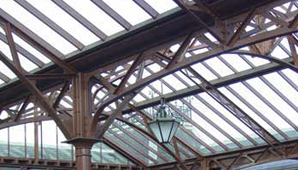 In such cases a total package can be offered which takes on the design element, the necessary castings, glazing and timber elements together with full installation. 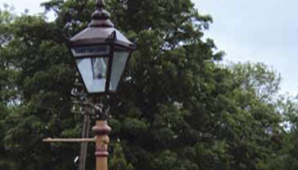 The wide range of client needs has seen the recent reproduction of a cast iron station names in Somerset which is thought to be the first instance in 120 years where such a product has been produced. 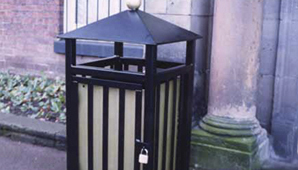 Whatever your heritage metalwork requirements are, Steelway has the experience to provide the solution.